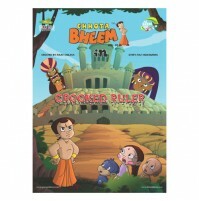 A wicked drummer comes to the village of Dholakpur with an intent of becoming the king and taking away all the riches. 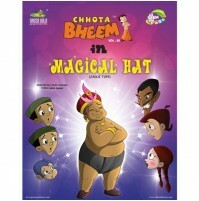 He hypnotizes the villagers with the sound of his drum. 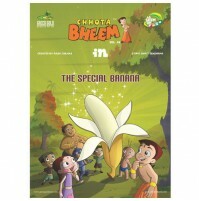 Chutki, Raju, Kalia, Dholu and Bholu and even the king himself come under the evil drummers spell. 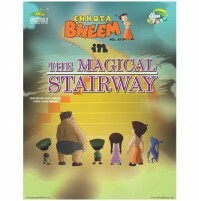 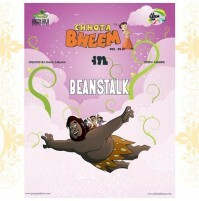 Jaggu and Bheem are the only two saved from the spell. 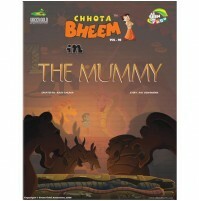 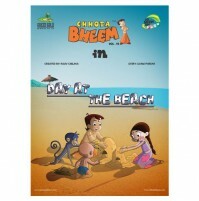 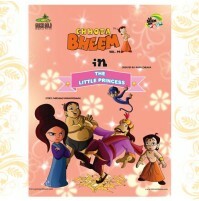 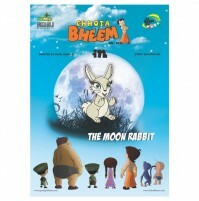 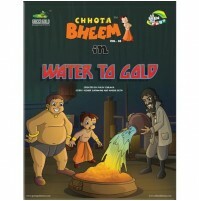 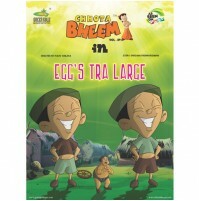 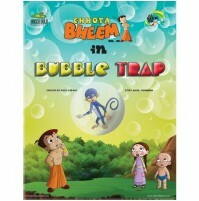 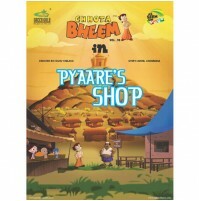 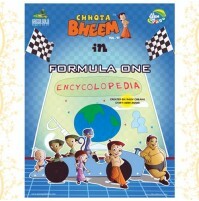 Will Bheem be able to fight against his own friends? 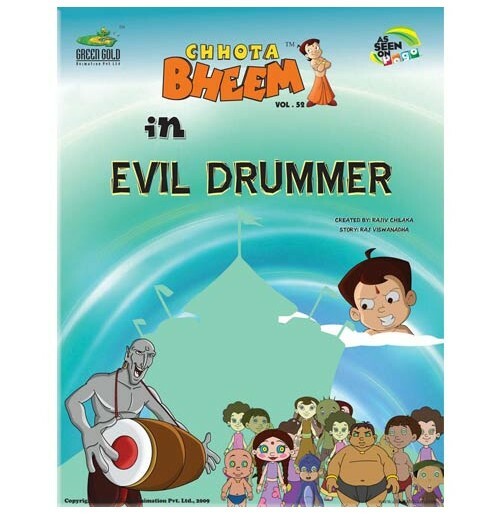 Will he be able to save Dholakpur from the evil drummer? 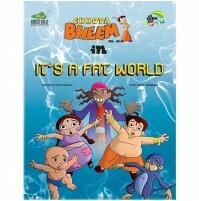 Don't miss this interesting story!